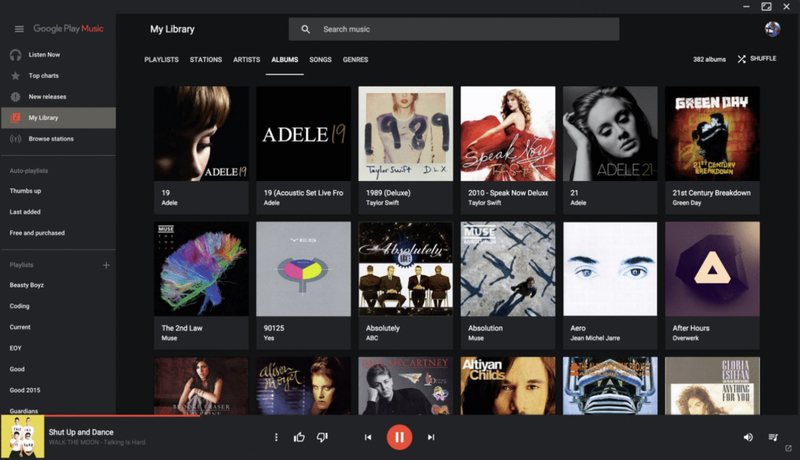 An unofficial yet popular Google Play Music app for desktop has picked up YouTube Music support. Developer Samuel Attard updated the app Monday — just weeks after YouTube Music officially debuted. The app makes it easier to enjoy Google’s streaming service without having to deal with the fiddly browser experience. Separately, a desktop app for Android Messages has also been launched.